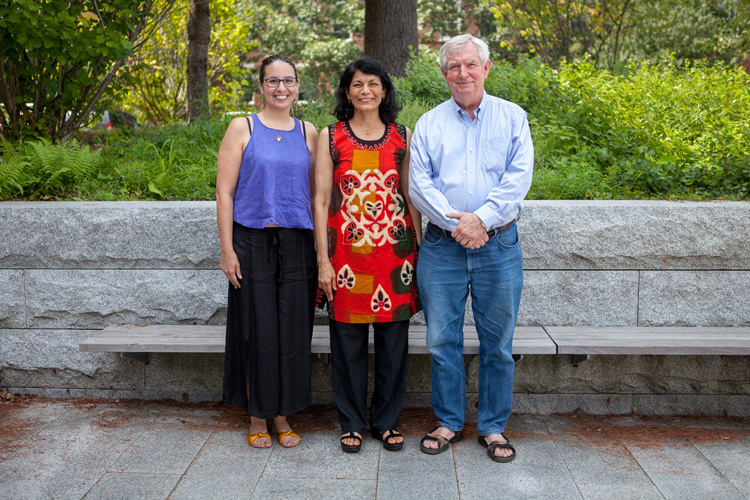 Bowdoin offers courses in the anthropology, art, history, and religions of South Asia. We encourage all serious students to spend a semester or a year studying in South Asia. Come speak Hindi-Urdu with interested students and faculty! Keep up your language skills, develop your language skills, or simply enjoy an opportunity to speak the language. All levels welcome! Thursdays, 5:30-7:00 p.m., Thorne Hall, Mitchell North.